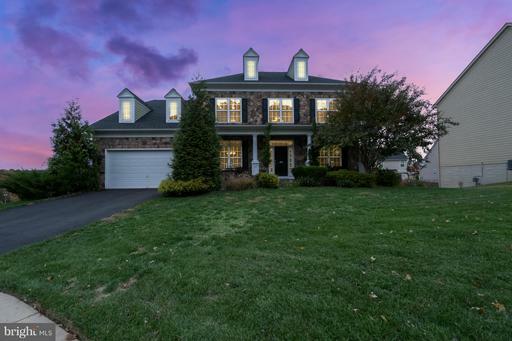 What does the most expensive home in Hills of Aquia look like? 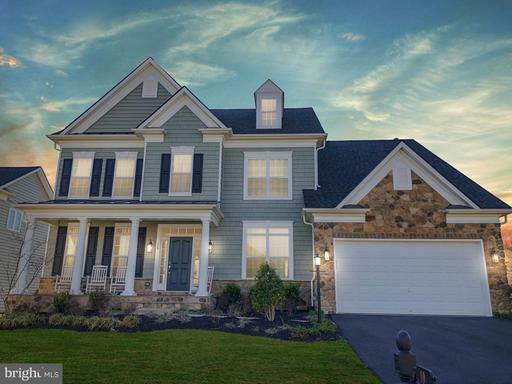 The number of Hills of Aquia homes listed for sale. Lower inventory favors sellers in negotiations. 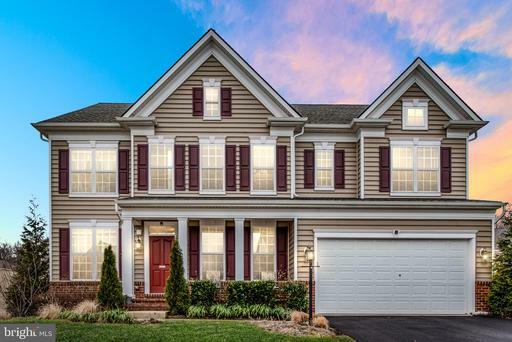 The number of homes listed for sale in Hills of Aquia divided by the number of homes sold in one month. Higher inventory favors buyers. 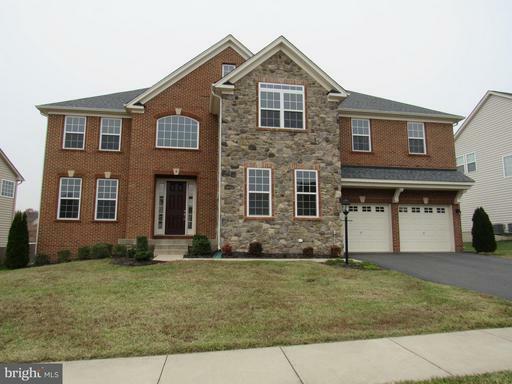 Ratio of homes in Hills of Aquia listed for sale versus those under contract. The lower the number, the hotter the market. 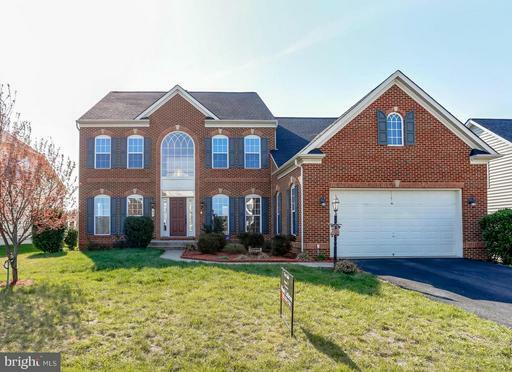 Shows a comparison between the final sales price of homes sold in Hills of Aquia versus their list price. 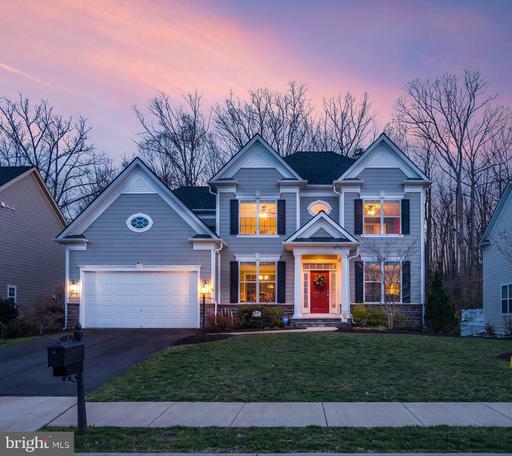 Average days from Listing Date to Sold Date for Hills of Aquia homes that sold in the past 90 days. 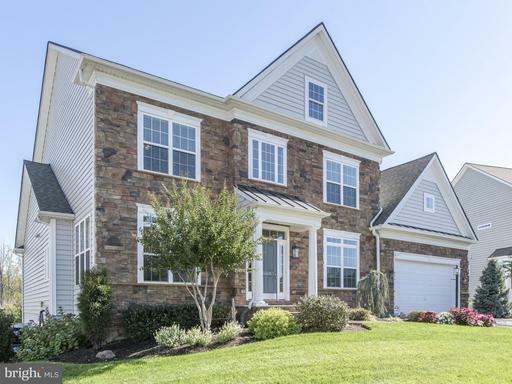 A luxury new home community nestled in the beautiful rolling hills of Stafford County, offers large home sites located on winding and cul-de-sac streets. 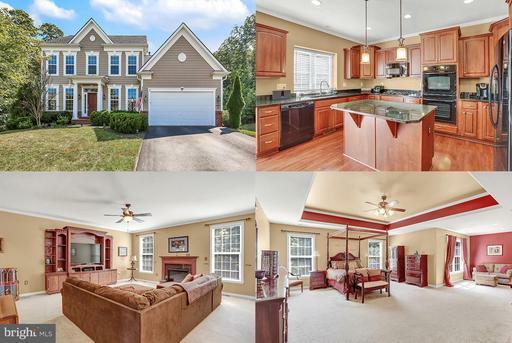 Convenient to I-95, Hills at Aquia provides a quick commute to work, and is just a short drive from Quantico, the city of Fredericksburg, shopping and a variety of recreational activities.